A story of an inspiring startup 'Motorleaf' started by the two entrepreneurs in the small town of Sutton, Quebec, Canada. A graduate from McGill (montreal) in Agricultural Engineering, he has been an indoor grower for more than 10 years. 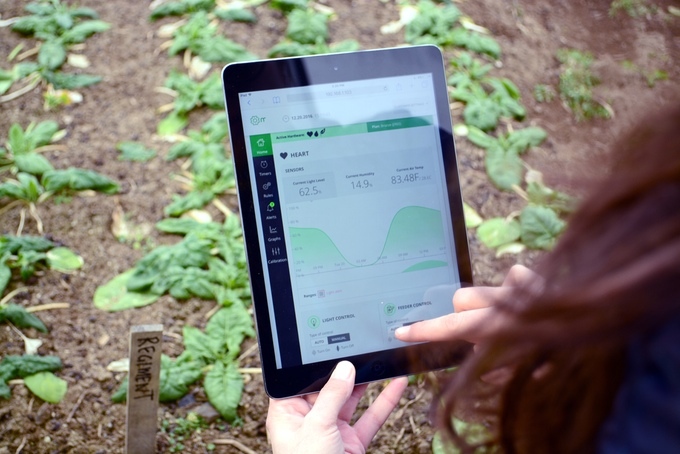 The technology consists of an automated indoor farming operating system, of hardware devices and software analytics. 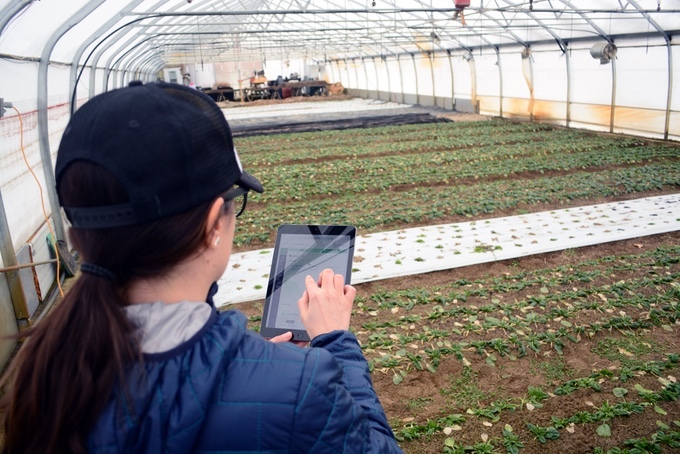 It enables growers to capture data about their crops, learn what the crops need, and instruct existing equipment to answer those needs. The automation system aims to dramatically change the world, by lowering the barrier of entry so millions of people all over the world can embrace growing crops for themselves and each other. Motorleaf has very creative gardeners, coders, new product specialists, geeks and some old timers, all work for a common goal...grow more produce within a community...! The technology helps in saving time as it reduces man hours adjusting the equipment and addresses to other aspects of running the business outside of the grow room. Automated monitoring and controling to the crops along with notifications of issues enable you to earn more money due to reduction in crop loss. Motorleaf has been designed to fit the budget of every type of grower, and provide superior results independent of crop type and size. How Does Motorleaf System Work? The HEART, the central hub of the Motorleaf system, can connect with up to 250 equipment. 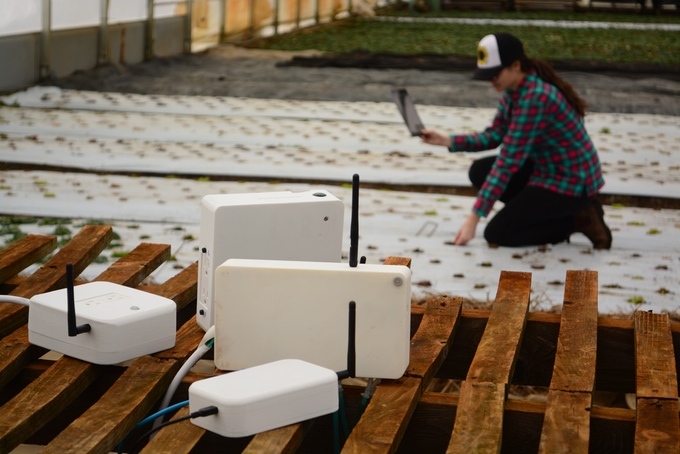 While the DROPLET connects to an operation’s water reservoir and collects essential information about water, PH, and nutrient levels, as well as temperature in the reservoir, and sends that data to the HEART. 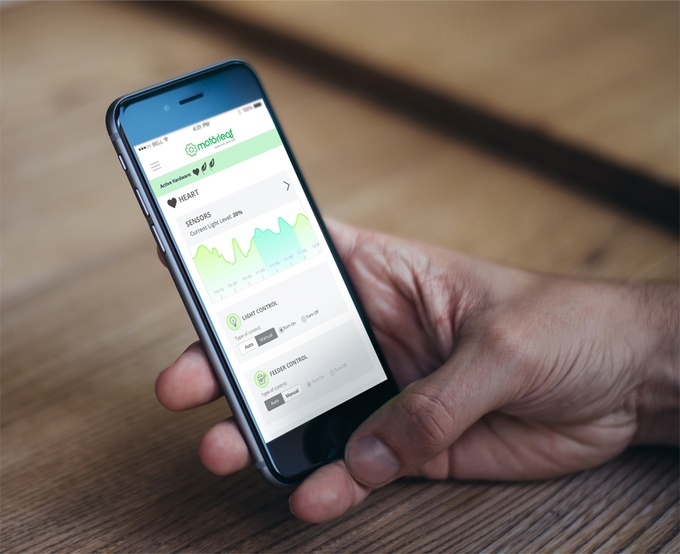 Connecting wireless to the HEART and DROPLET, the DRIPLET delivers precise amounts of pH up and down solutions, as well as Nutrients A and B - keeping the levels exactly where they need to be 24/7. The POWERLEAF unit can control other equipment such as air conditioners and heaters, and can be instructed by the HEART to turn them off based on timers or sensor readings from the HEART and the DROPLET. The Motorleaf software allows to add an email address and receive alerts based on the sensor thresholds you set. As long as you can get emails on your Smartphone, you can get alerts. While in offline mode, you will receive alerts on your dashboard only. The system doesn't require an internet connection as its hardware contains a computer inside that stores all the data on its own server and data can be accessed via Smartphone/tablet/PC that is within range of the local router. 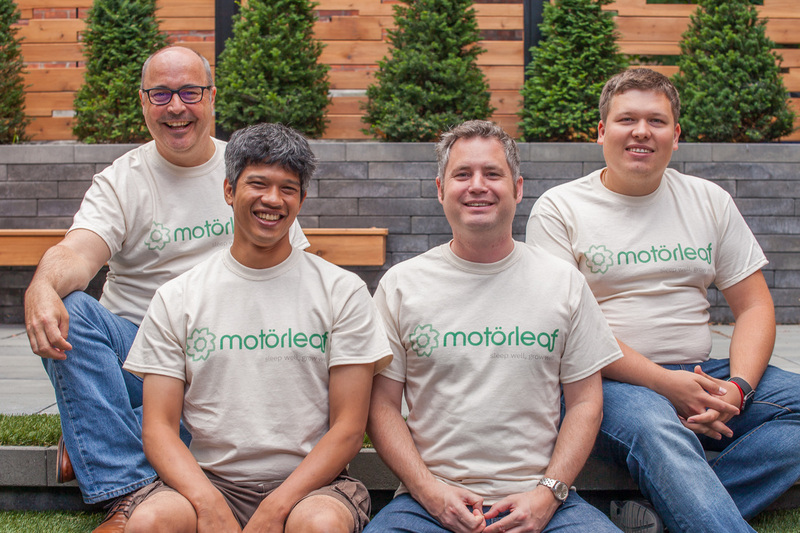 Motorleaf is supported by Founder Fuel/Real Ventures, 500 StartUps Canada, BDC (Business Development Bank of Canada) and private investors. Urban agriculture has a huge potential which can grow further from present level 15-20% of global food production. Indoor farming especially vertical farms are propping up like never before in the world.